It appears a touch of classic rock is all it took to slingshot some cello brahs back into the classical charts. 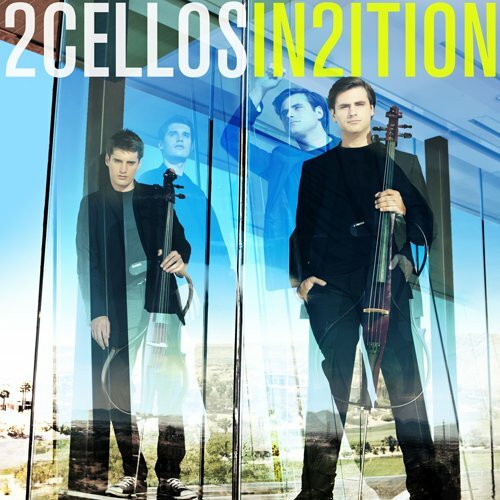 2CELLOS’s cover of AC/DC’s “Thunderstruck” got all of the Youtube hits, and also ginned up sales of their album In2ition, first released in the early days of 2013. They’re now perched at album number eight on Billboard’s top classical albums. Our beloved Missourians, the Benedictines of Mary, Queen of Apostles, still hold down the pole position (as well as number four). 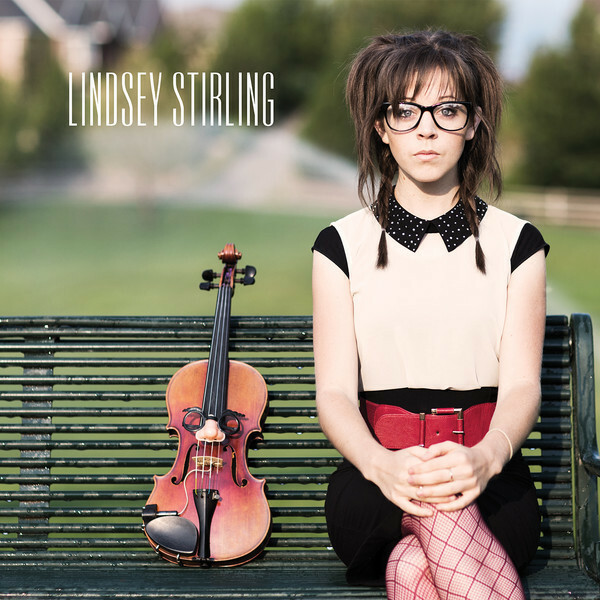 Hipper-than-hip Lindsey Stirling spends her 75th week on the classical charts. Only The Piano Guys have enjoyed a similar tenure. Here’s the rundown of Billboard’s top 10 classical records for this week. My comments are in italics.